Description: Have you been dreaming of a getaway in the mountains or off in the country? Here’s your chance to live your dream. 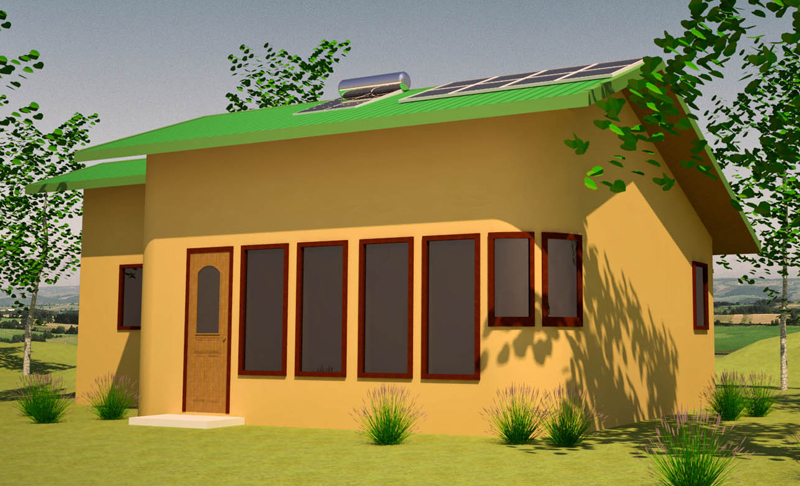 This design is small and simple, yet it has ample size and all the comforts for off-grid living. 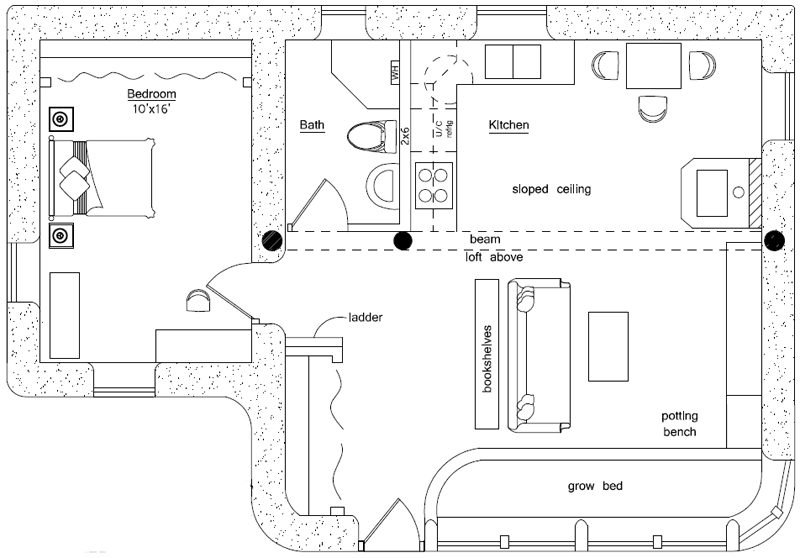 Features include passive solar design (roof overhang modified for your area at no charge), large loft, grow bed and modern kitchen.